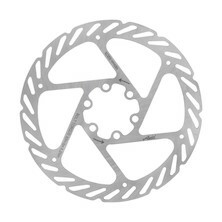 Brake choice is a veritable Pandora's Box of technologies, options and ever-changing standards, and making the correct selection means more than just being able to stop your bike- fast. 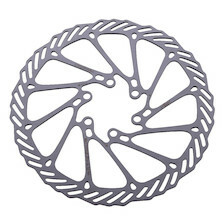 Disc brakes have long been a requirement on all serious MTB's, but new developments in road disc brakes look set to introduce a new concept in disc-specific road bikes. 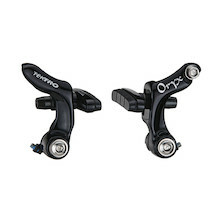 Our own highly acclaimed Planet X Forged and Planet X CNC Ultralight calipers make a perfect road bike brake upgrade, but here you'll also find some of the world's best deals on mountain bike brakes from big names like Avid and Shimano. 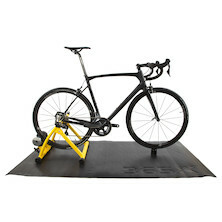 From caliper brakes, to canti's, discs, brake cables and spares, you've come to the right place. 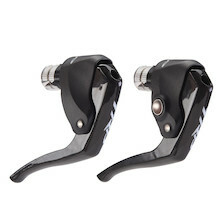 Price busting dual pivot brake calipers from Miche. 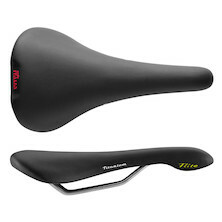 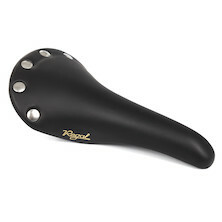 Excellent braking power and modulation for a light finger tip feel. 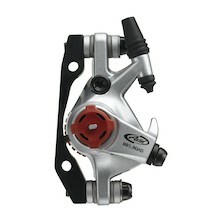 A good-looking brake caliper that offers exceptional responsiveness and braking power in any riding conditons. 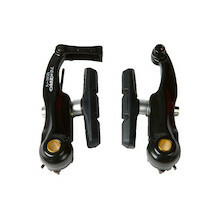 Long drop road brake calipers for frames designed with clearance for full mudguards. 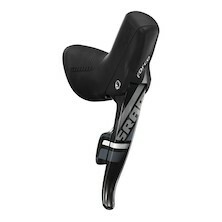 SRAM Rival offers almost all the features of the Force and Red groupsets at a much more affordable price! 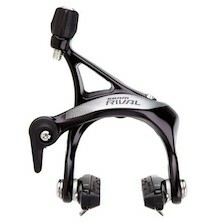 Avid BB5 mechanical disk brake caliper, for use with 160mm rotors, (not supplied). 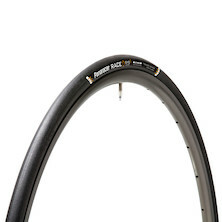 great braking feel and a sure fire upgrade from any rim brake. 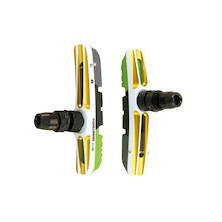 Avid BB7 is the best mechanical disc brake available! 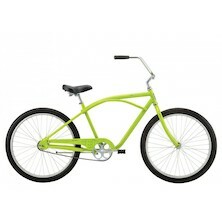 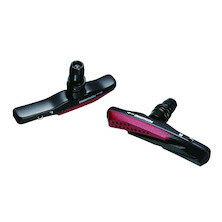 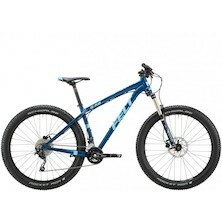 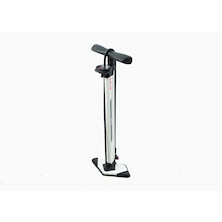 It provides great braking power and modulation in any riding conditions. 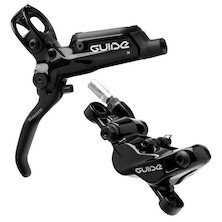 SRAM's Guide hydraulic brakes really the set the brake market alight, powerful sleek and durable as hell thye'v ebeen mainstay on quality MTB's for a couple of seasons. 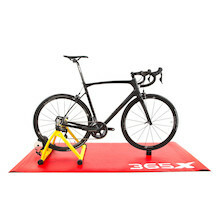 SRAM has truly revolutionised the world of road and cyclocross riding. 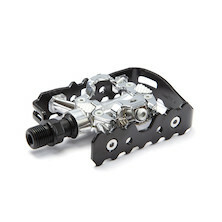 Hydraulic disc brakes provide the ultimate stopping performance in any weather, road and track conditions leaving you naturally riding faster with much more confidence than ever before! 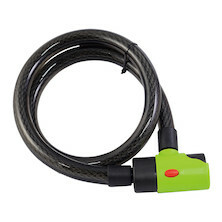 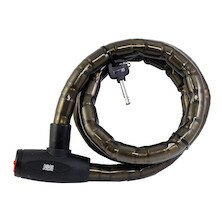 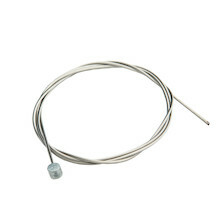 This is the noodle you need for running the internally routed rear brake cable on your EXO3. 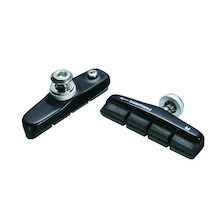 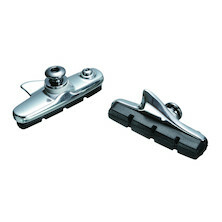 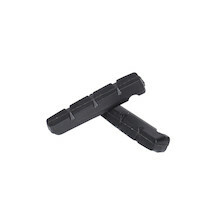 Shimano compatible, 55mm Long, angle-adjustable road bike brake shoes from Jobsworth. 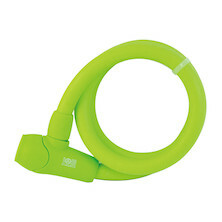 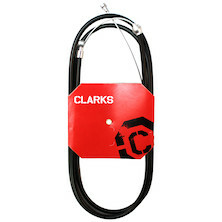 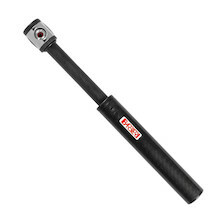 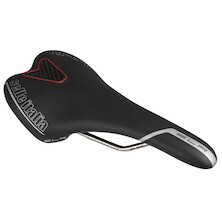 Easy to fit, built to last and a cinch to adjust for squeak free braking. 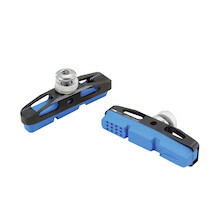 Shimano and SRAM compatible 55mm long, one-piece brake shoes designed for road bike brake calipers using the cartridge system with removable brake pads. 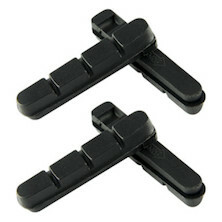 These are easily adjustable for toe in making them a cinch to install. Shimano and SRAM compatible 55mm long, one-piece brake shoes designed for road bike brake calipers using the cartridge system with removable brake pads. 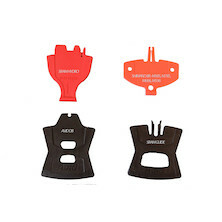 Cork based carbon specific replacement brake pads from Jobsworth are designed for Shimano/ SRAM pattern road bike calipers, they'll work with all the current models. 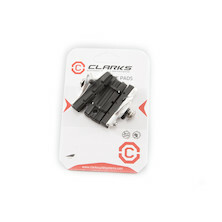 High grip, low temperature with minimal carbon aging these brake pads will help you throw the anchors out and prolong the life of your rims. 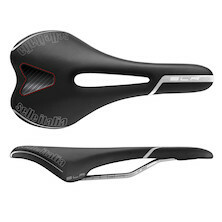 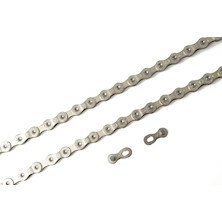 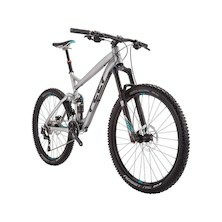 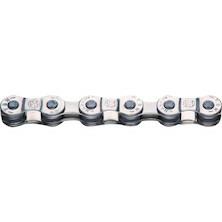 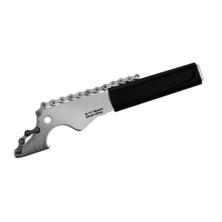 Shimano / SRAM brake compatible. 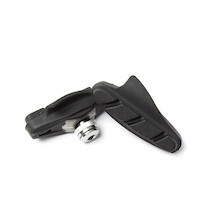 Jobsworth's carbon specific replacement brake pads are designed for Shimano/ SRAM pattern road bike calipers, they'll work with all the current models. 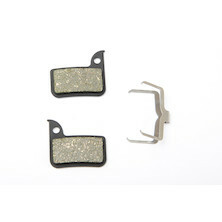 High grip, low temperature with minimal carbon aging these brake pads will help you throw the anchors out and prolong the life of your rims. 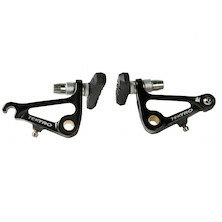 Shimano / SRAM TRP brake compatible. 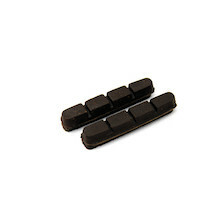 Jobsworth Racing Brake Blocks are a one piece pad design with integrated hex nut fixing. 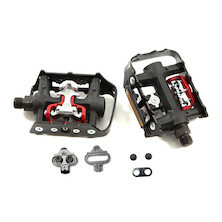 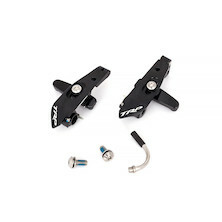 Designed for road bike caliper brakes they are super easy to fit and adjust and offer loads of easy braking control. 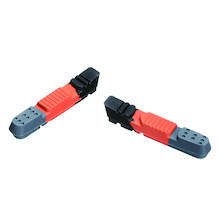 55mm long, one-piece brake shoes designed for road bike brake calipers that don't use a cartridge system. 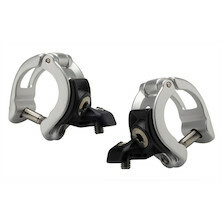 These are easily adjustable for toe in making them a cinch to install. 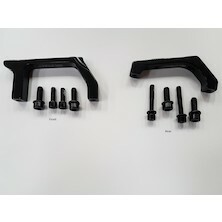 Jobsworth Racing Brake Blocks are a one piece pad design with integrated allen bolt fixing. 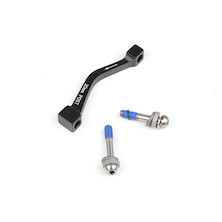 Designed for road bike caliper brakes they are super easy to fit and adjust and offer loads of easy braking control. 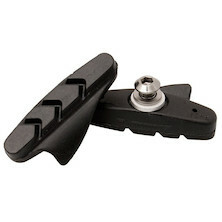 High quality replacement brake pads for all of Shimano's caliper road rim brakes, and SRAM's. 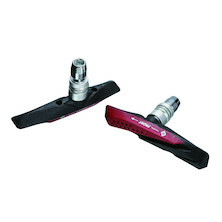 Compatible with all SRAM and Shimano road brake shoes. 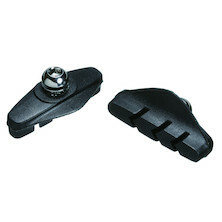 Extra light, road bike style cartridge brake shoes with repalceable pads for all Shimano and SRAM mechanical road brakes. 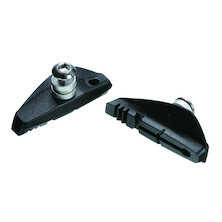 With an alloy carrier, hard wearing pads and easy set-up these cartridge style brake shoes are perfect for most road bikes. 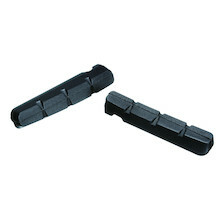 Extended 72mm long V-brake shoes. 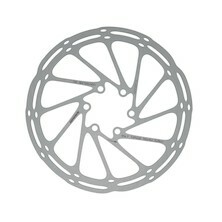 A one piece design with integrated brake pad/shoe. Replacement disc brake pads from Jobsworth featuring a Kevlar fortified compound.. 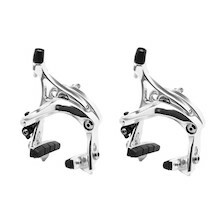 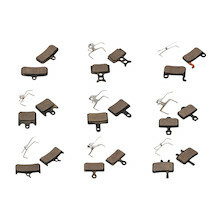 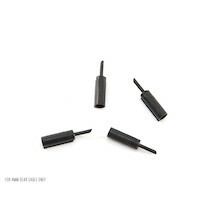 If you want great brake feel with easy modulation and progressive bite then these are for you. 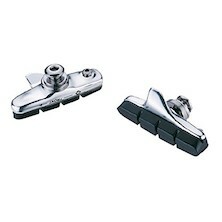 Replacement disc brake pads from Jobsworth featuring a Semi-metallic compound for maximum pad life. 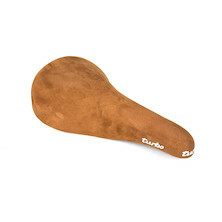 If you ride a lot of miles in all conditions then these are the pads for you. 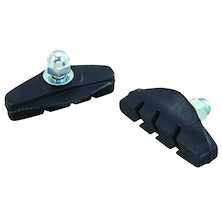 A dual compound, all-conditions wet-n-dry brake pad and shoe from Jobsworth. 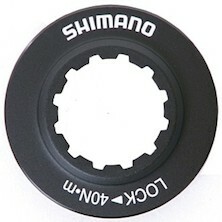 Designed to work perfectly with Shimano's XTR V-brakes these all weather stoppers are simply superb. 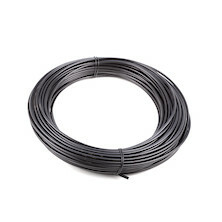 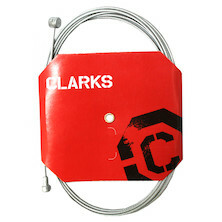 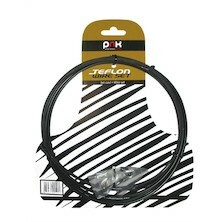 Great quality 5mm brake cable exterior housing. 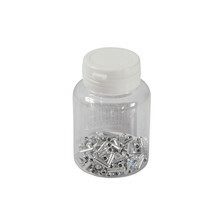 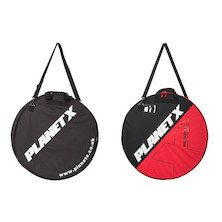 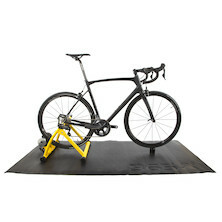 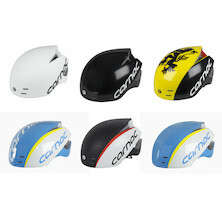 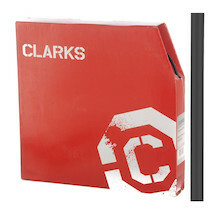 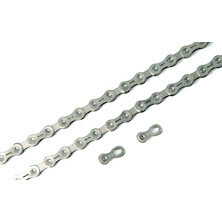 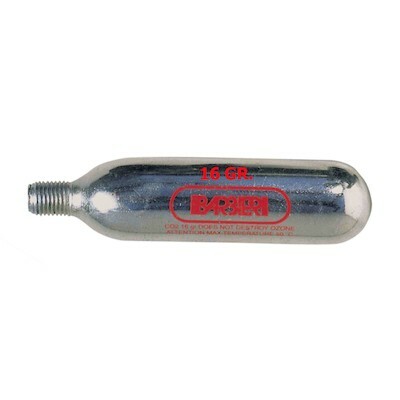 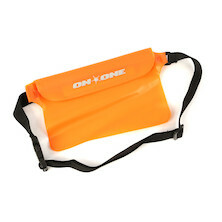 Pefect for bike shops and clubs looking to save money on a bulk order. 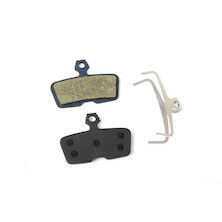 Hi-spec, high friction road racing brake pads. 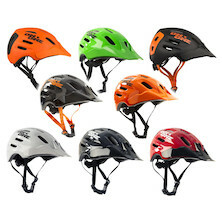 Superior bite and wear characteristics. 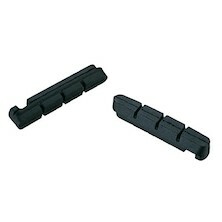 Replacement brake pads for Shimano XTR/XT brakes. 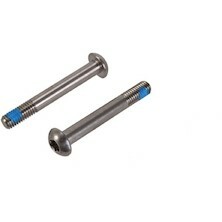 Post Mount Disc Brake Mounting Bolts And Concave/vex Washers. 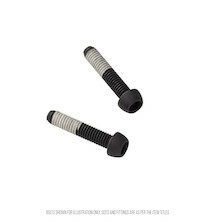 Disc brake mounting bolts with concave-convex washer stack for mounting post mount disc brake caliper to post mount forks. 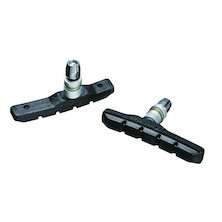 Universal 52mm brake shoe and cartridge, sold with a spare set of pads. 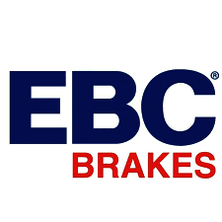 Replacement road brake pads for all major braking systems. 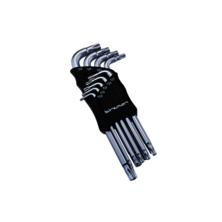 9000 series Dura Ace brake cable outers. 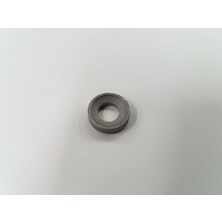 Shimano gear cable end cap/noodle. 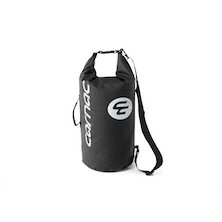 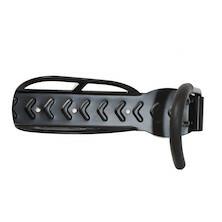 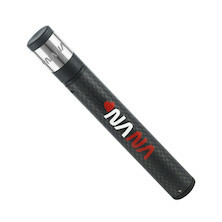 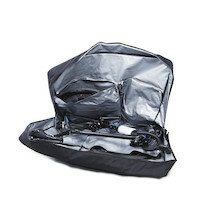 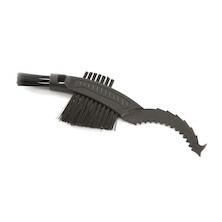 Help smooth your gear runs for the smoothest possible shifting. 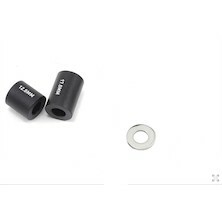 Shimano Brake Pivot nut designed specifically for the Dura-Ace 7800 and Ultegra 6800 brakes. 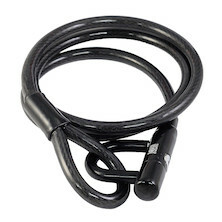 Shimano SD50 Electric Wire for the Di2 electronic shifting systems. 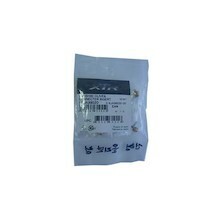 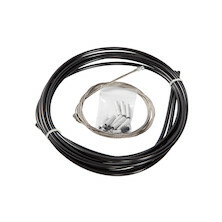 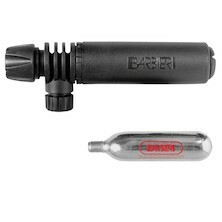 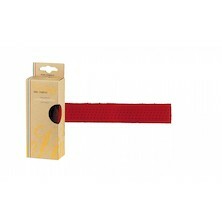 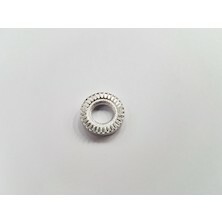 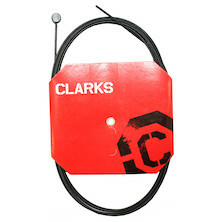 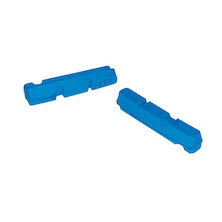 Polymer sheath lined gear cable for use with 1.2mm gear cable inners. 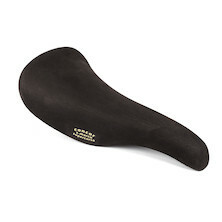 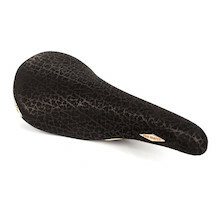 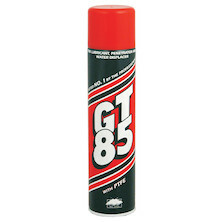 lightweight, axially stiff, perfect for crisp gear shifts. 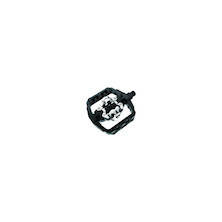 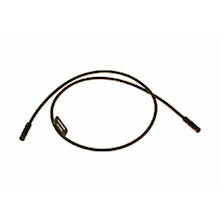 Genuine Shimano Sp41 SIS outer cable. 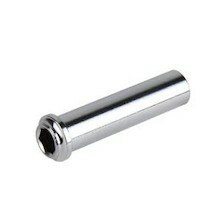 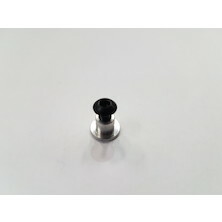 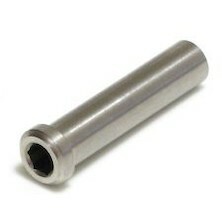 M6 Torx bolt for SRAM brakes, 14mm thread length. 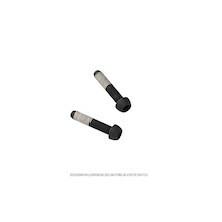 Order 2x for a pair. 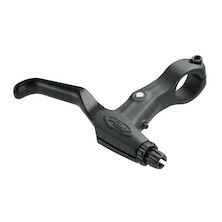 Lost the thingamy-whatsit that sits under the bolt that you use to togthen the cable clamp on your SRAM brakes? 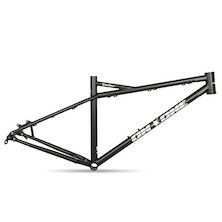 Well this is it. 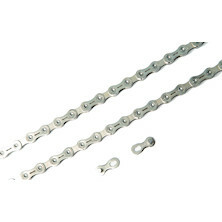 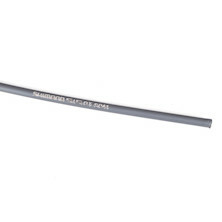 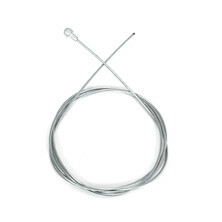 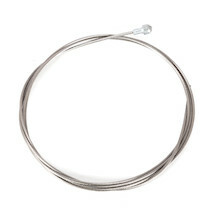 Stainless steel inner front brake cable for SRAM mechanical brakes. 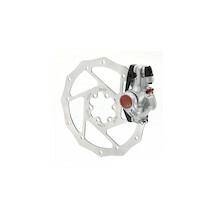 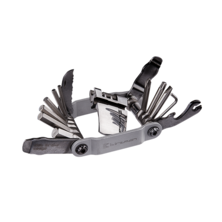 Suitable for all SRAM road mechanical caliper brakes and all levers. 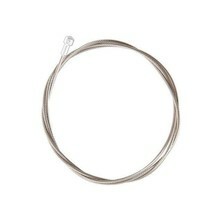 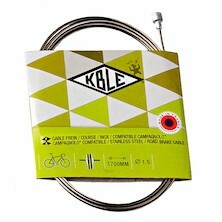 High quality slick polished stainless Steel (Innox) inner brake cable for Campagnolo equipped bikes. 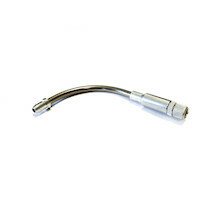 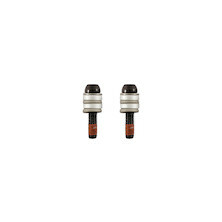 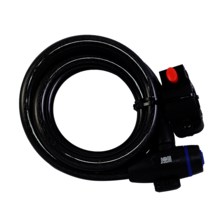 A replacement 90 degree V-brake pipe that will improve the performance of your brakes. 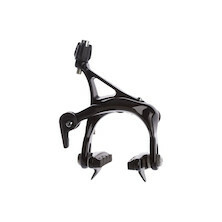 A complete set of TRP TTV09 brakes for the EXO3 frameset. 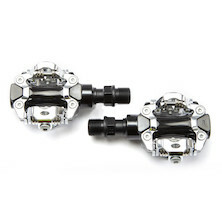 This is two pairs of brake calipers, both of them are rear brake mount fitting- so not much use any other bike- but they are what you neede for the EXO3. 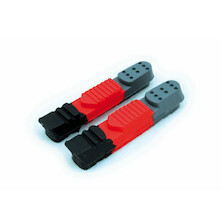 Brake adaptors for the popular TRP mechanical brakes.